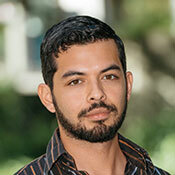 Alexander Villegas is a freelance journalist based out of Costa Rica. Aside from poker he covers underreported issues in Latin America and tries too hard to befriend street cats. Kevin Hart & Kid Poker: Which one is the sidekick? Team Pro giving back: "I know Victor is going to take care of me."